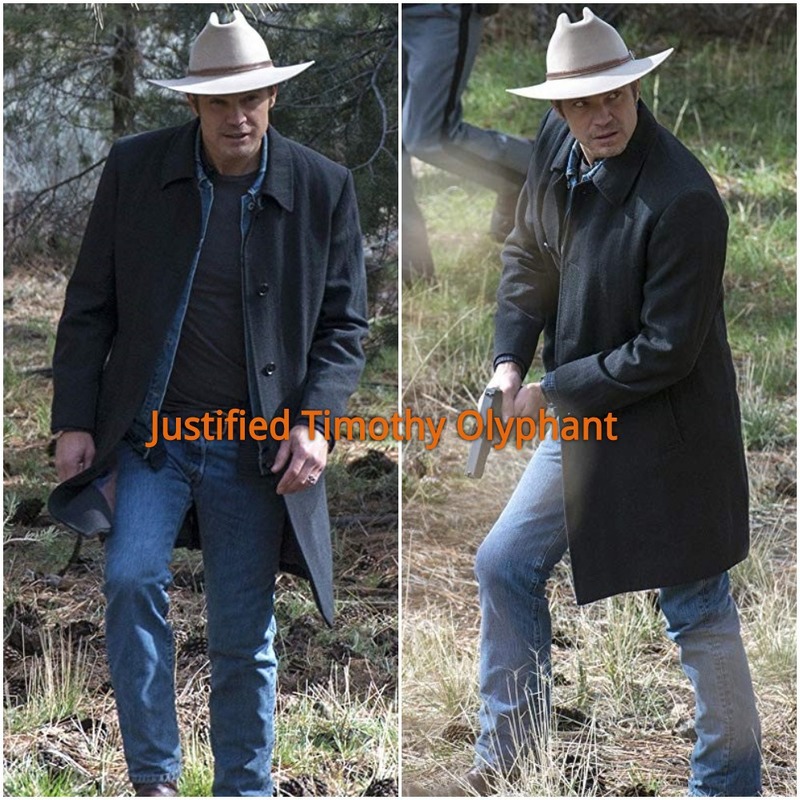 Anthony987: Justified is an American TV series. The first season became launched in 2010. This TV series has various seasons and they all are pretty famous many of the public. This series revolves across the tale of a Deputy Raylan Givens who does odd things to capture the criminals.